Guest posting is one of the most effective and cheapest ways to get your business in front of new people fast. You’ll gain fresh readers, interested prospects and boost your potential for success. 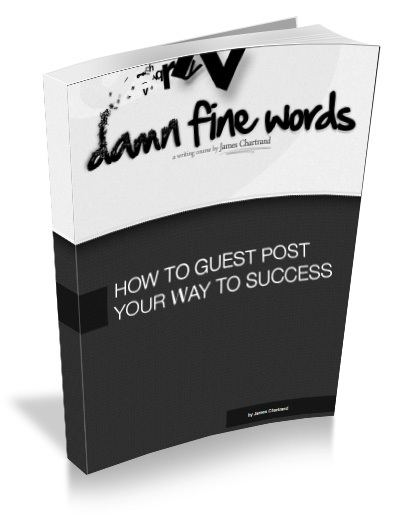 But there’s a right way and a wrong way to guest post your way to business success – and if you get it wrong, all your time and effort goes down the drain. That’s why you need to learn how to guest post properly. With well-written guest posts submitted to the right places, you’ll achieve strong results. One guest post published on a major blog can bring your business a big spike in traffic, free marketing exposure, instant credibility, and even new income – now, and for a long time to come. Believe me, we know. Guest posting brought Men with Pens to big success, and it’s now considered a leading blog for freelancers, writers and entrepreneurs, not to mention a Top Ten blog for Writers and a Top 15 Content Creation and Marketing Blogs that Make You More Money. Guest posting was also a strategy that shot James Chartrand (that’s our owner) to expert-status popularity. We know how to guest post for success – inside and out. 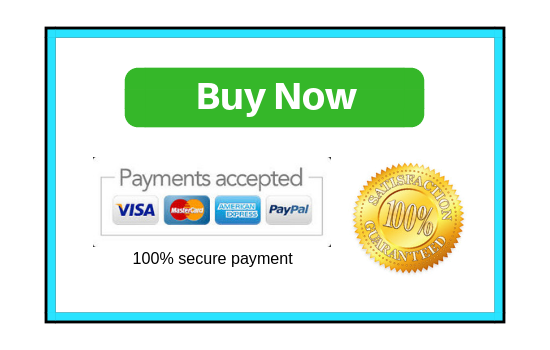 And as a major blog accepting guest post submissions all the time, we know which guest posts get accepted for publication and how to achieve gold-star approval from any blog in the world. We also know what can go wrong with them too. We’ve seen terrible attempts and heard horror stories from major-blog peers accepting guest posts too. The poster’s approach was off. The angle wasn’t a good fit. Best practices weren’t followed. You can avoid all that – and make your guest post submission a valuable marketing tool for your business. And much more. This guide to guest posting comes packed with smart advice that helps you succeed. Just think about what you could achieve: engaged readers who become loyal fans and customers, long-term trust and important relationships with big names, and better income for your business. Guest Post Your Way to Success is a practical digital download that goes anywhere with you so you can start your content marketing strategies on the right foot. It’s only $9, and that’s an incredibly affordable investment for all it brings back to you – just imagine how much new business your first guest post will bring your way. P.S. This book comes with a guarantee. Guest Post Your Way to Success is packed with valuable advice to make your efforts pay off handsomely. It provides you with proven strategies for guest posting success, but if you decide it isn’t for you, just let us know. We’ll refund your full payment, no questions asked.